Mountains and hills, alpine and Mediterranean vegetation alternate forming a landscape of incomparable beauty. 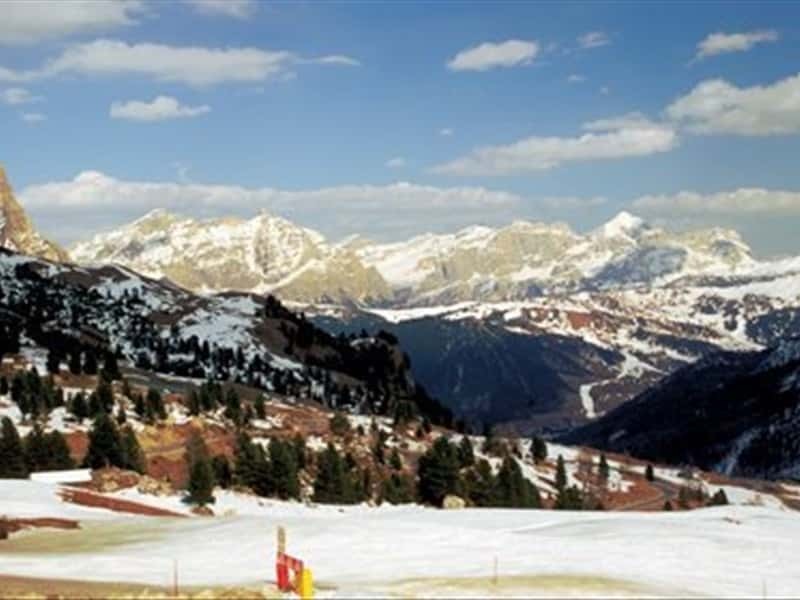 The province of Bolzano is surrounded by beautiful mountains, rivers and several natural and artificial lakes. The province of Bolzano serves a cuisine born out of the simple mixture of tastes, a true paradise for the gourmet. Among their typical traditional dishes there are the "Schlutzkrapfen", "Weinsuppe" and "canederli". If the cuisine mirrors the encounter between different cultures and traditions, even the wine labels are in Italian and German. There are very many wine itineraries that may be followed by winding ones way around the Bolzano district to taste the best wines of the area, perhaps accompanied by music and dance. Wine lovers might be interested in following the Wine Route that includes the Councils of Appiano, Caldano, Tersero, Magre, Cortaccia and many more. This destination web page has been visited 165,952 times.